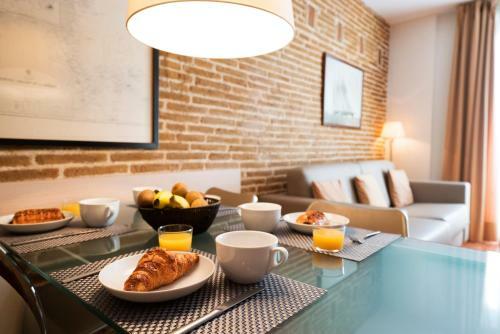 These modern apartments are located 5 minutes’ walk from Barcelona’s Arc de Triomf. 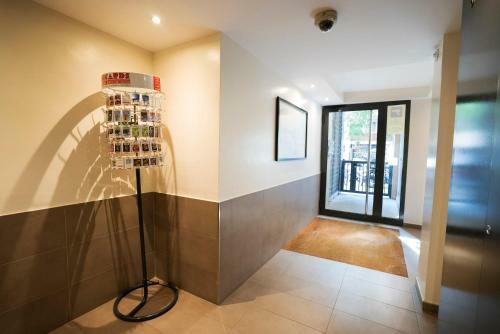 Each air-conditioned apartment includes a flat-screen satellite TV and free Wi-Fi. 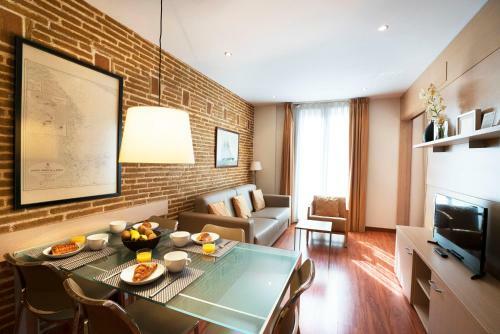 The apartments at Arc de Triomf Apartments feature parquet floors and light wood furniture. The modern kitchen has an oven, hob, washing machine and dishwasher. 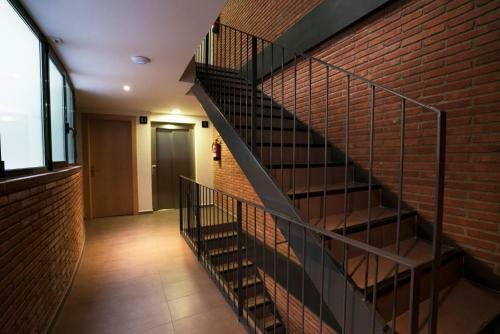 There are plenty of bars, restaurants and supermarkets within a 2-minute walk of the apartments. 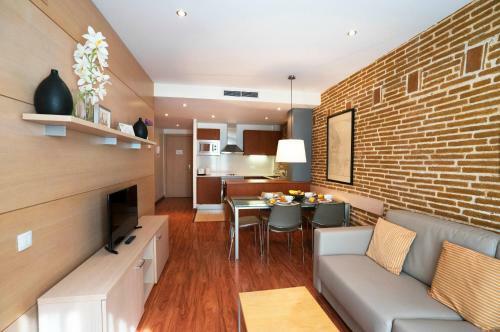 Arc de Triomf Apartments are just 200 metres from Estació del Nord Bus Station, and you can walk to Plaza Catalunya in 15 minutes. Ciutadela Park is a 10-minute walk away. Please note that it is not possible to check in after 01:30. Please note that only the number of guests indicated at booking can enter the apartments. 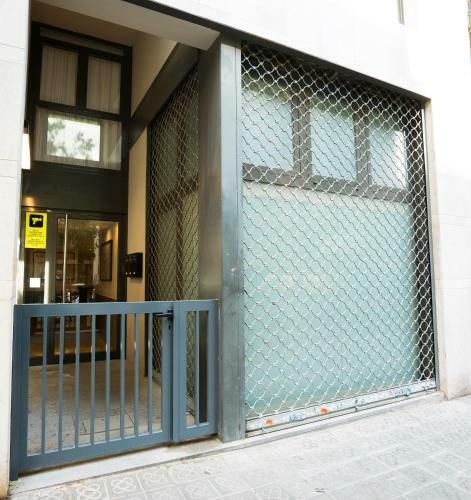 Please let Arc de Triomf Apartments know your expected arrival time in advance. You can use the Special Requests box when booking or contact the property. 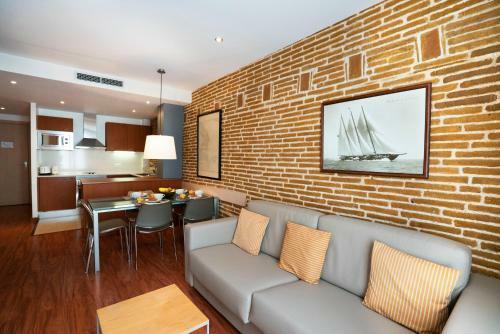 This modern, air-conditioned apartment features 2 twin bedrooms and a lounge with flat-screen satellite TV and free Wi-Fi. The well equipped kitchen includes a hob, oven, washing machine and dishwasher. This apartment features a stovetop, dishwasher and washing machine. This apartment has a dishwasher, oven and tumble dryer. 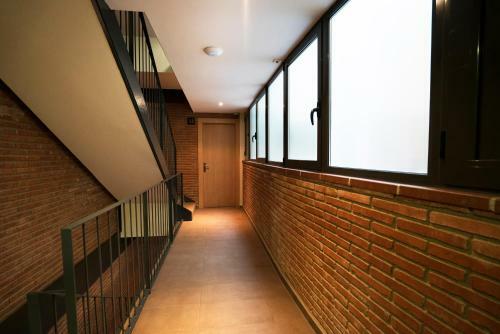 This apartment features a electric kettle, private entrance and air conditioning. 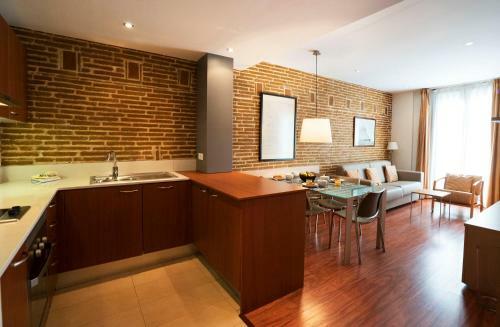 This apartment has a toaster, tumble dryer and dining area. This apartment features a stovetop, air conditioning and washing machine. 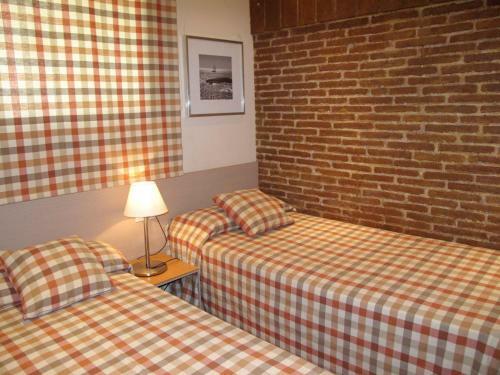 Rate: € 197.10 ... € 249.00; select dates below to get current rates. 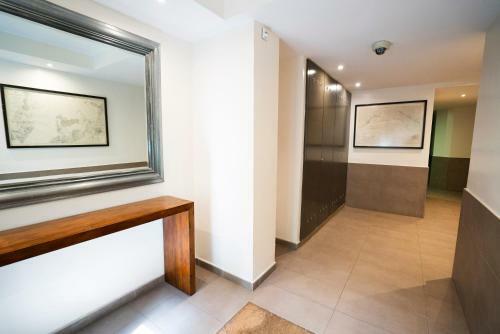 This apartment has a dishwasher, toaster and private entrance. 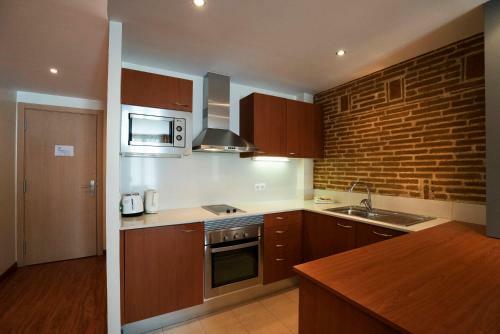 This apartment features a dining area, stovetop and washing machine. This apartment has a dishwasher, private entrance and kitchen.